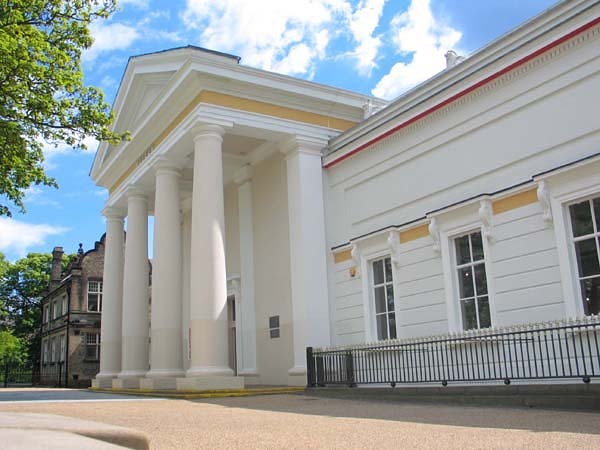 New Walk Museum & Art Gallery originated in 1849 when the Leicester Literary and Philosophical Society, formed 14 years earlier, formally presented its collections to the town. Through development over the last 160 years, the collections have grown to span the natural and cultural world. The Art Gallery was first opened to the public in the museum buildings in 1885. 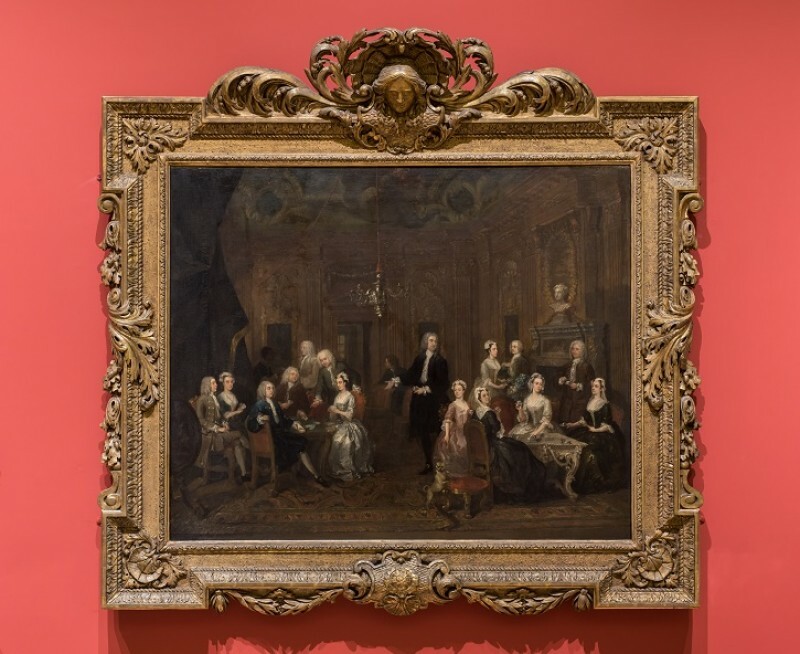 Although the nucleus of the collection had been brought together before that and had been financed by private subscription, from this date it was supported by the Corporation and the collection enlarged by bequests. 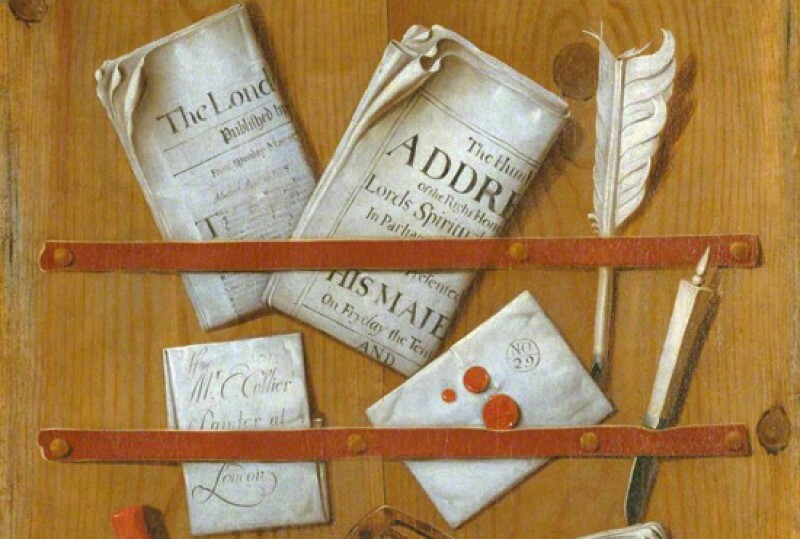 In 1934 the first professional curator was appointed for the department of art. The art collection was initially made up of paintings from the British School with foreign artists only occasionally represented. Now New Walk Museum & Art Gallery has changing displays of Modern and Old Masters, alongside permanent galleries of Lord Attenborough’s Picasso Ceramics and German Expressionist art, one of the most notable collections outside of Germany.